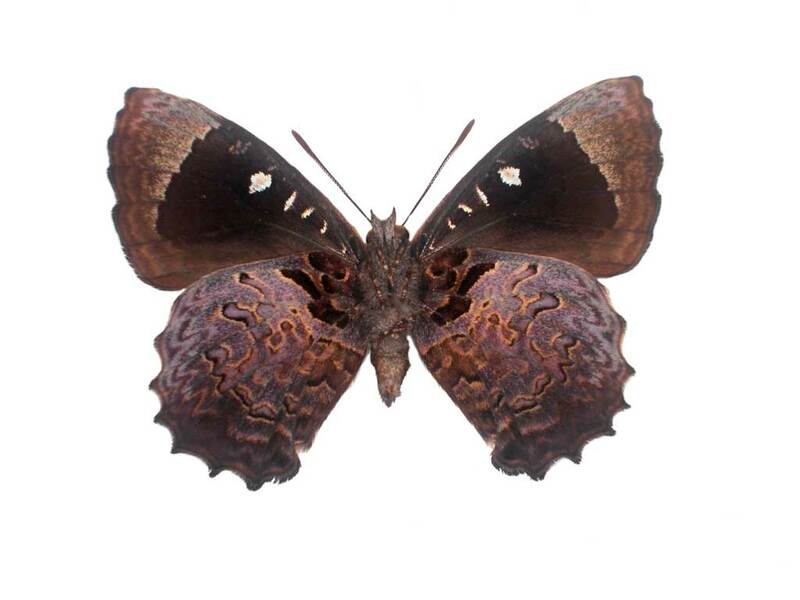 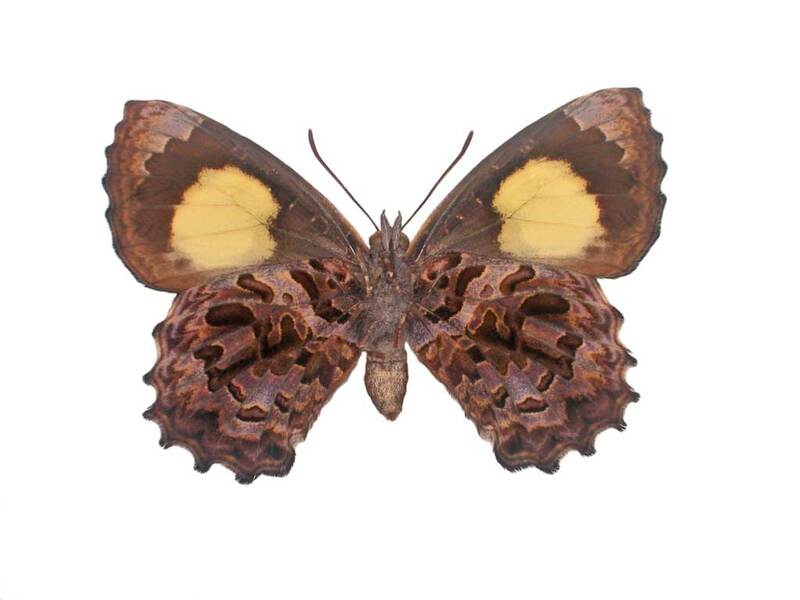 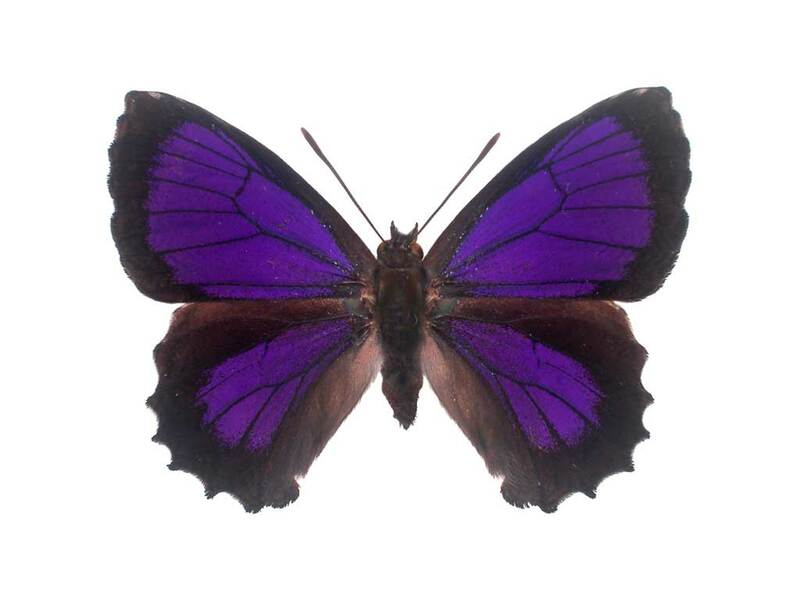 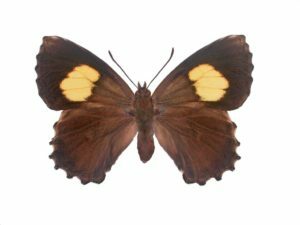 This butterfly is rare in SA and is restricted to the lower SE of South Australia. Although occurring over a widish area they are nowhere common being restricted by the mistletoe species upon which the caterpillars feed. 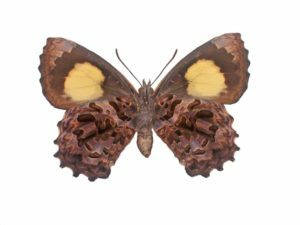 Having suffered from land clearance in the past their continued existence in SA relies on maintaining the mistletoe species (and their host plants). Wingspan: male 39mm, female 42mm.